Police have charged a man following shop robbery. 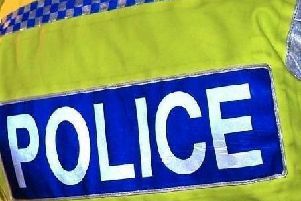 A till was stolen and a shop worker was left badly shaken, according to police. The enquiry is ongoing and detectives are appealing to anyone who noticed any suspicious activity or vehicles in the area to get in touch on the non-emergency number 101, quoting reference 1333 of 08/04/19.